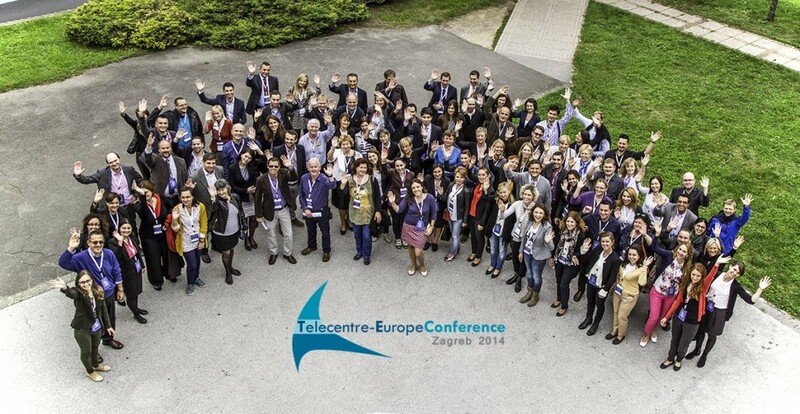 U Zagrebu se od 24. do 26. rujna 2014. održava sedma godišnja konferencija organizacije Telecentre Europe. Tema ovogodišnje konferencija su digitalne vještine potrebne za ravnopravno sudjelovanje na tržištu rada 21. stoljeća, sa posebnim naglaskom na e-inkluziju i multimediju, u sklopu kampanje eSkills for Jobs 2014 i inicijative Grand Coalition for Digital Jobs koje provodi Europska komisija. Domaćin ovogodišnje konferencije je Telecentar a organizacija konferencije se provodi u suradnji sa voditeljima 3 europska projekta usko povezana sa glavnom temom konferencije: Unite IT, Telecentre Multimedia Academy i Trans e-facilitator. Službene web stranice konferencije su na adresi www.teannualconference2014.info. Presentation of the results of the European project and professional network on digital inclusion “Unite-IT”. Network members and working group leaders will discuss the challenges that digital inclusion intermediaries are facing, what is needed from policy or decision makers and what Unite-IT network members can provide. In the evening, four awards will be presented to the winners of the best digital inclusion practices in Europe (Unite-IT Award ceremony, held at the Croatian Heritage Association at 19.30h). 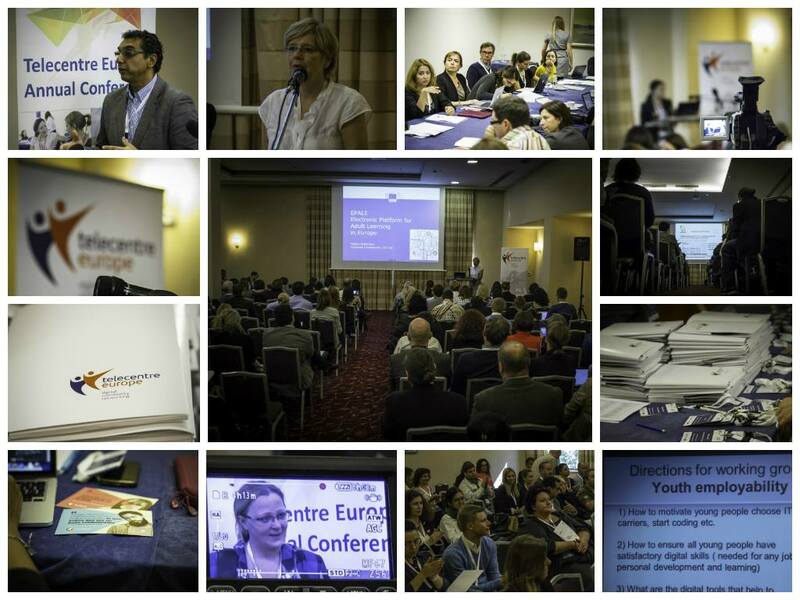 The second day is focused on eSkills and employment, structured around a series of panel discussions. It will be opened by Hrvoje Balen, Coordinator of the eSkills Campaign in Croatia and Mara Jakobsone, the Chair of Telecentre Europe’s board. After a keynote delivered by the Croatian university professor Predrag Pale, there will be series of lively panel discussions on eSkills and employment and the profession of eFacilitators. The project partners of the Trans eFacilitator project will moderate the afternoon sessions. The third day is focused on presenting the Telecentre Multimedia Academy European project and a discussion of media and information literacy skills, with a focus on adult education curriculum and experience of its implementation in various European countries.